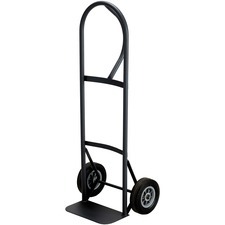 Hand trucks and carts can simplify cleaning and organizing your office, as they allow for the easy transport of equipment and furniture. 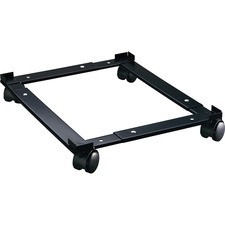 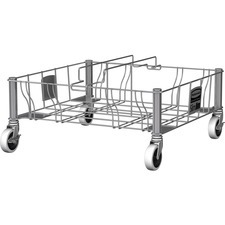 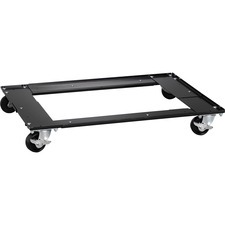 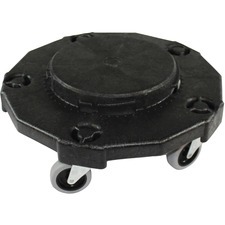 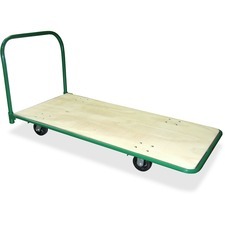 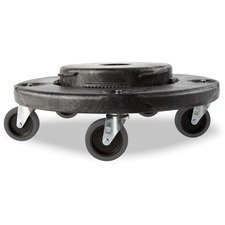 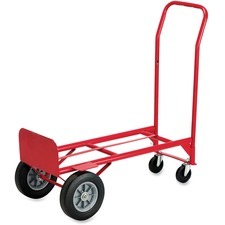 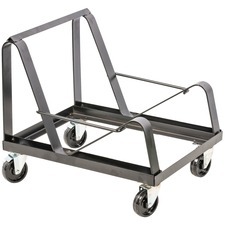 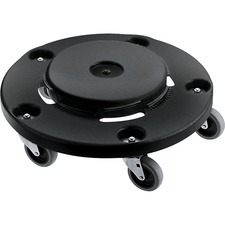 Unique carts can provide a vital helping hand in moving heavy items throughout your business. 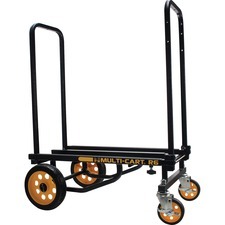 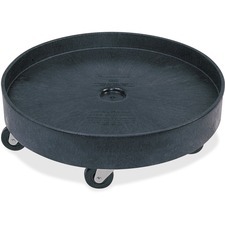 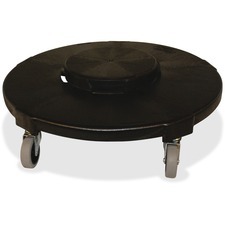 Platform hand carts are constructed out of heavy-duty and durable metal that can last for years, making them a great investment for your business. 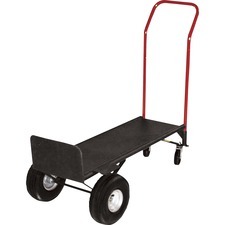 Rapid Supplies offers all of the carts and equipment that your business needs. 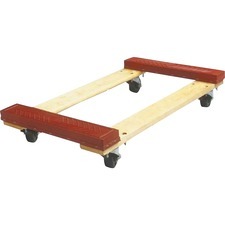 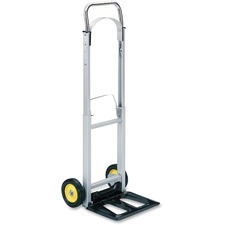 Investing in hand trucks and dollies is also an important part of injury prevention at work. 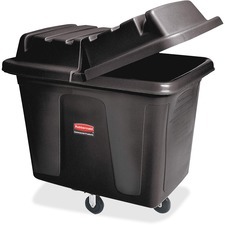 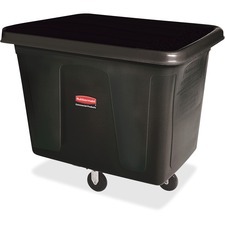 Gone are the days when you would need to haul heavy bags of trash outside in order to clean your office. 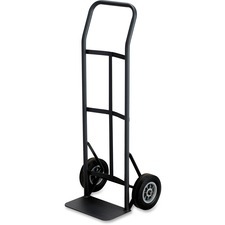 Instead, you can protect your body and avoid back pain by using hand trucks in order to safely remove these items from your office. 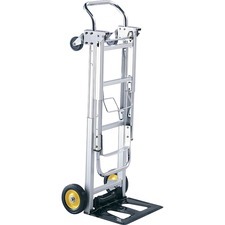 Investing in a hand truck is significantly less expensive that paying for the medical bills of an injured employee, and it is always better to be safe than sorry. 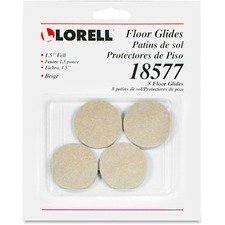 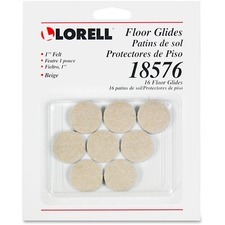 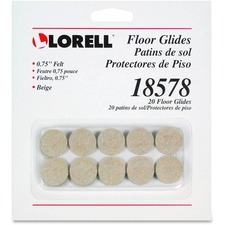 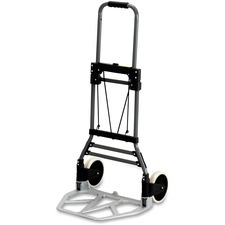 Make rearranging your office easier with these supplies, and protect your staff members from injury. 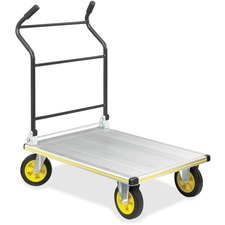 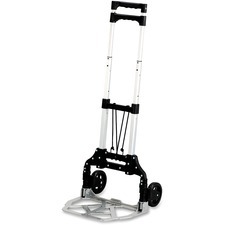 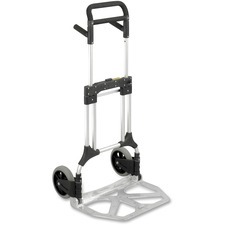 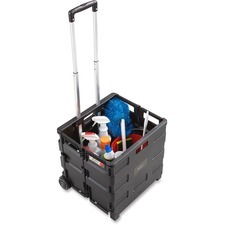 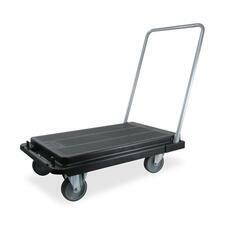 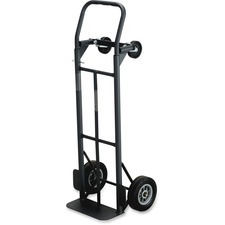 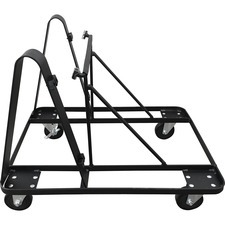 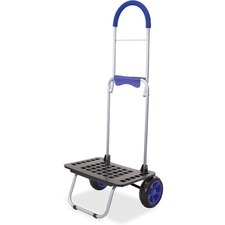 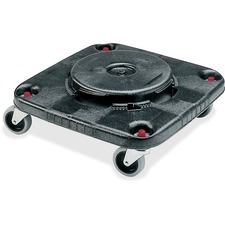 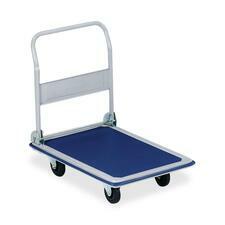 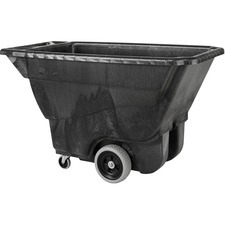 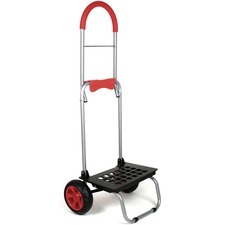 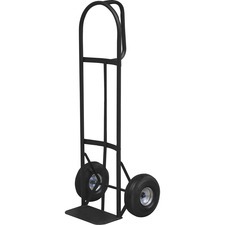 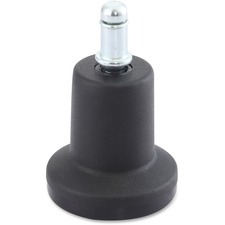 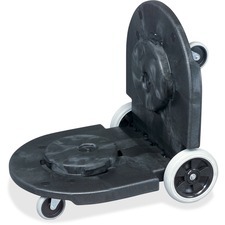 Rapid Supplies offers the hand trucks and carts that can make cleaning your office an easier and safer process.